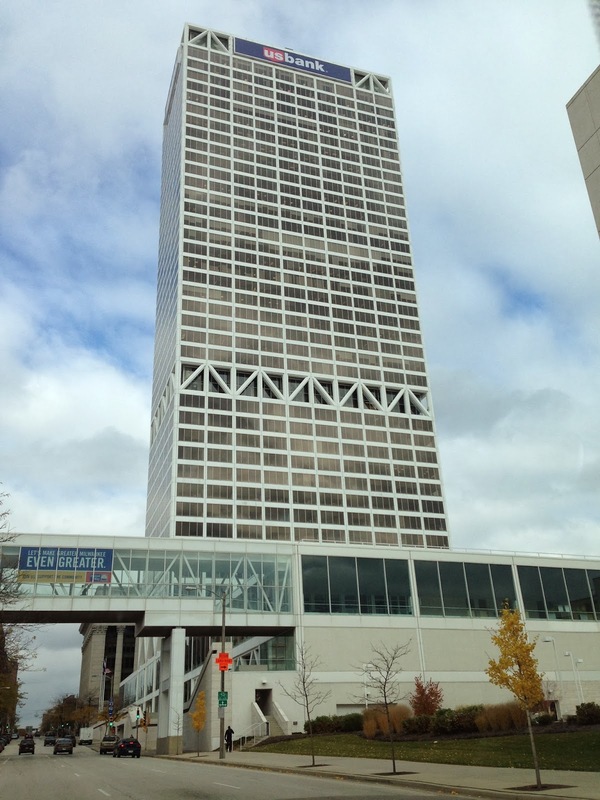 U.S. Bank Center, located at 701 East Wisconsin Avenue in Milwaukee, is Wisconsin’s tallest building. This steel and aluminum building stands 42 stories tall and measures 601 feet high from base to tip. Construction on this international style skyscraper was completed in 1973. It earned a Distinguished Building Award in 1974 from the American Institute of Architects. This building has 25 passenger elevators. The tower was built for First Wisconsin National Bank and was originally called First Wisconsin Center. Its name was later changed to Firstar Center when the bank expanded its operations beyond the state of Wisconsin. It adopted its current name in 2002, when Firstar acquired U.S. Bank and rebranded to its name. Current tenants include IBM, KPMG, and Bud Selig, Commissioner of Major League Baseball. The building’s lobby features two-story windows to maximize natural light and is decorated with Indian laurel fig trees. A hacking box for Peregrine Falcons is located outside the building’s 41st floor, and 67 Falcons have fledged there since 1987. 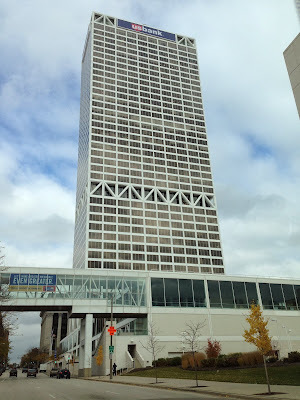 US Bank tower was the 7th state I completed on my quest to run the stairs of the tallest building in each state. 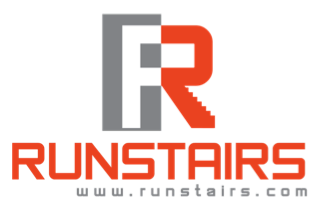 Click here to view my run. Click here for a list of the tallest buildings in each of the 50 states.